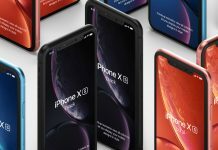 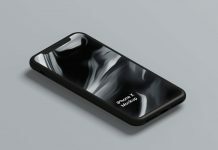 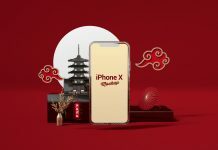 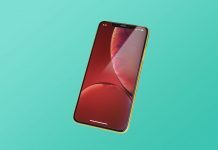 We are sharing another version of the new iPhone XR Sketch mockup. 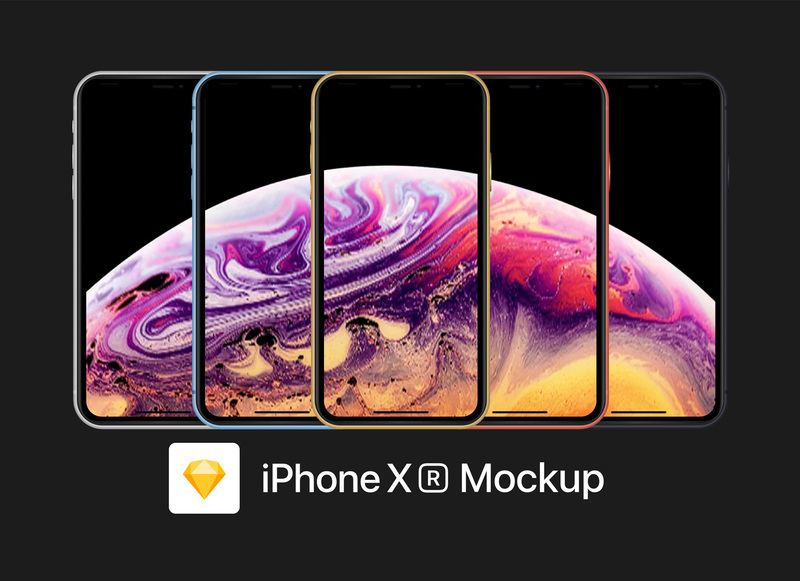 You can put your app design on any color you prefer from the list and make your iOS app presentation cool and inspiring. 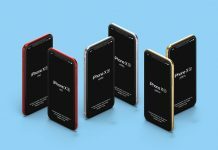 PSD file consists of White, blue, yellow, coral, and black color. 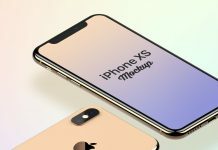 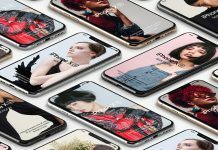 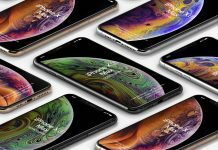 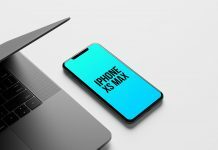 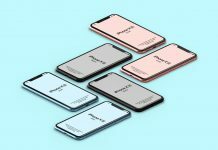 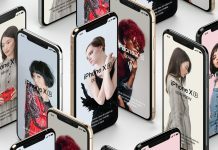 For more new iPhone mockups check out our apple mockup section and do not forget to subscribe and receive free mockup psd files email updates.